Meet singles in San Francisco! Start online dating with people in California today. 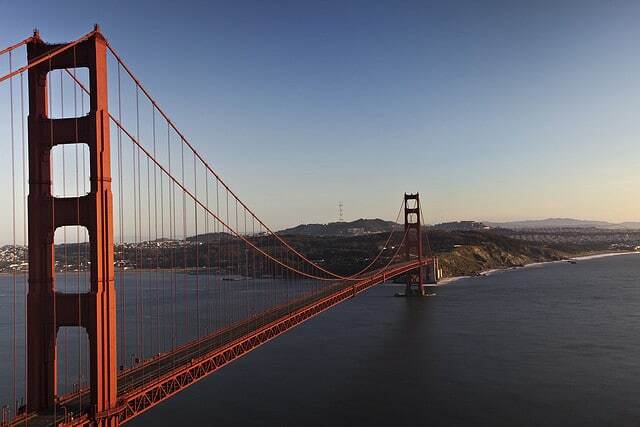 Home of the Golden Gate Bridge and bursting with culture, events, iconic views and of course a bustling date scene! If you’re lucky enough to have a date in this city we’ve got some unique ideas lined up that will certainly score you some points. If you’re a local in a city like SF I bet you roll you eyes at the ‘touristy’ activities but have you ever actually done them? It’s easy to take for granted but the Golden gate Bridge is one of the seven wonders of the world and deserves every bit of attention! Why not take your date to soak in the view, you know it will make a truly romantic backdrop to your date! 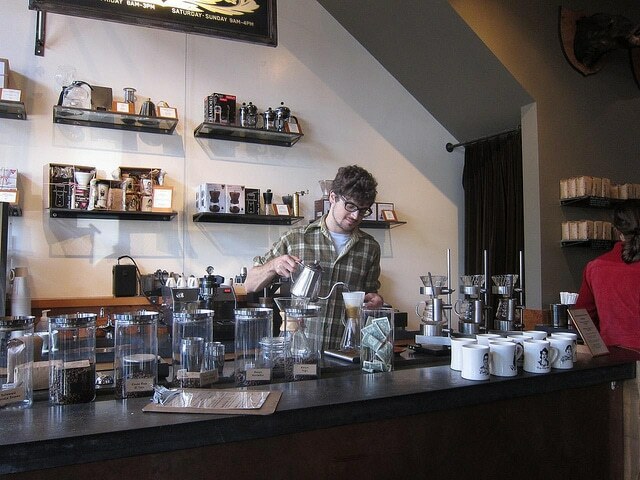 If you’ve been in SF long enough I’m sure you’ve adopted a passion for fine coffee! Take your date to this cool spot and enjoy some delicious pastries and coffee that will make you very happy! The baristas know their stuff so you won’t be disappointed. They also hold talks and classes so check what’s on, it could be a great icebreaker and the location is people watching paradise so you won’t feel the need to keep your mind ticking with conversations topics! Rowboats are always going to be romantic. 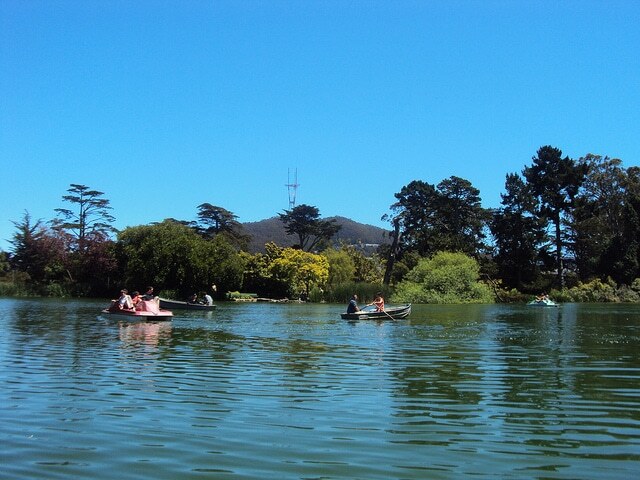 It’s such a fun activity and on Stow Lake you can rent them out.You should come prepared and pack up a picnic. Don’t worry about it being a cheesy date, bets are you’ll both be in hysterics as you try to navigate around- sounds like the perfect date to us! This South Indian restaurant is buzzing with excitable guests enjoying the delicious cuisine and cocktails! The loft like interior makes for a great place to go on a date as you’ll have lots to look at and the menu will appeal to everyone from spicy basil prawns, organic mushroom uttapam and mouth watering masala! You can’t go wrong with this increasingly popular cuisine! This will make a really fabulous casual date. 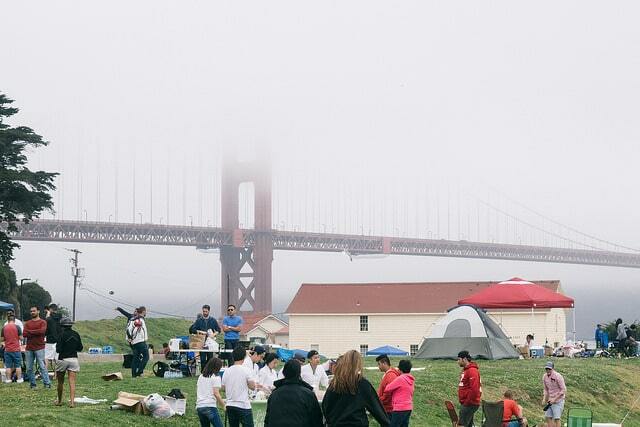 Crissy Field offers stunning views of the Golden Gate Bridge and you’ll find the large green space and beach is well kept and very popular with both tourists and locals. The BBQ’s and benches are great for some al fresco dining, pack up your very own picnic and enjoy a day lazing around the BBQ and playing games! 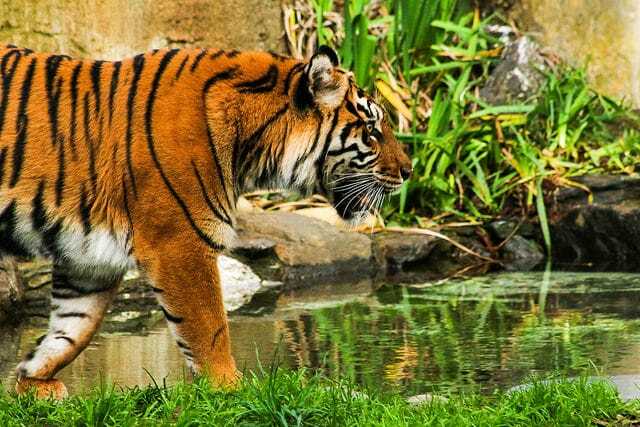 Enjoy a day together at San Francisco Zoo! Bond over these gorgeous creatures and learn more about your favourite animals as you go! The Zoo offers exhibitions and talks in addition to a beautiful garden area. You’re bound to fall in love here, whether it’s with your lucky date or one of the adorable animals! Swoon at the sleepy koalas, magical lions, cheeky monkeys and powerful rhinos, you’ll have a great day here! If you’re slightly nervous about your date, planning to visit a gallery will be a good idea as you’ll have so much to see you’ll have lots to talk about and walking around the rooms will be a laid-back way to get to know your date better. 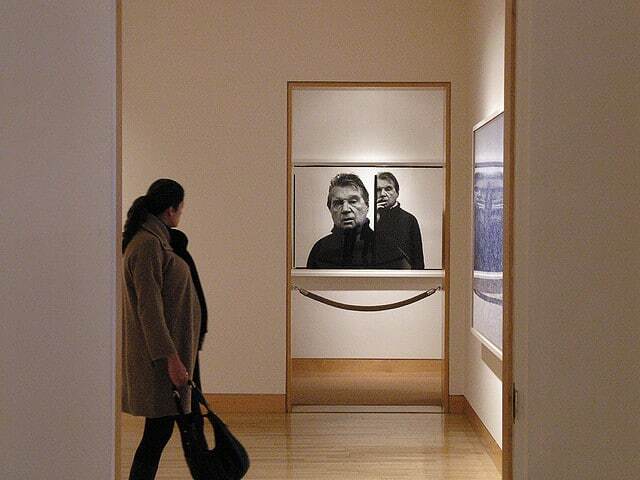 The gallery focuses on photography from contemporary artists from Europe. Soak in some arts and culture and enjoy the company of your date. 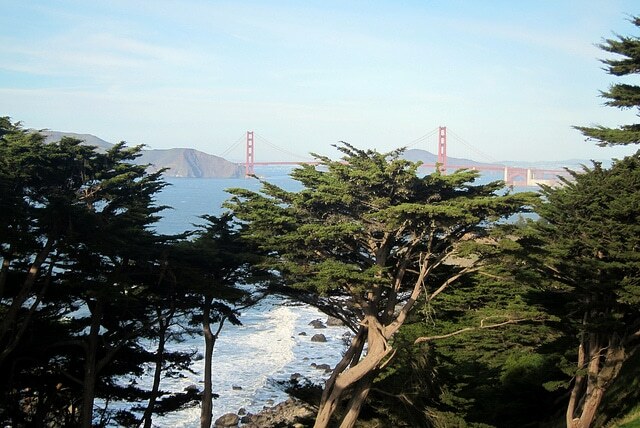 A hiking trail of Lands End takes about an hour each way so it’s a perfect time to get to know your date and enjoy some of the best views the city has to offer. The hike is varied so can you expect to see beautiful beach views, lush green woodland and of course, the Golden Gate Bridge! The lands end peak boasts a magical view and is the best place to stop off for a refuel lunch! 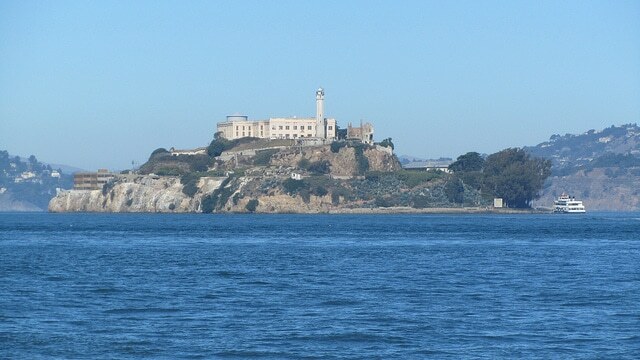 Spend a few hours learning about the history of Alcatraz. You can pick up a ferry every half an hour and the cost of your ticket will also cover entry for a cell house tour. There are plenty of guides that are more than willing to take you along on a tour however you can also experience Alcatraz at your own pace. Discover the stories of escapes and learn about the history of the military! This will make a memorable, insightful and fun date! 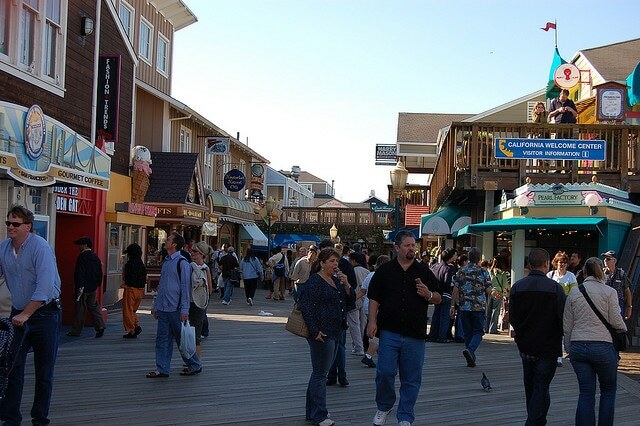 Pier 39 is one of the most popular spots in all of San Francisco. Spend the day browsing the huge variety of shops and when you work up an appetite you’ll be spoilt for choice as the complex boasts over 14 restaurants! Be sure to pay the famous sea lions a visit and enjoy the views of the Golden Gate Bridge, The Bay and Alcatraz. 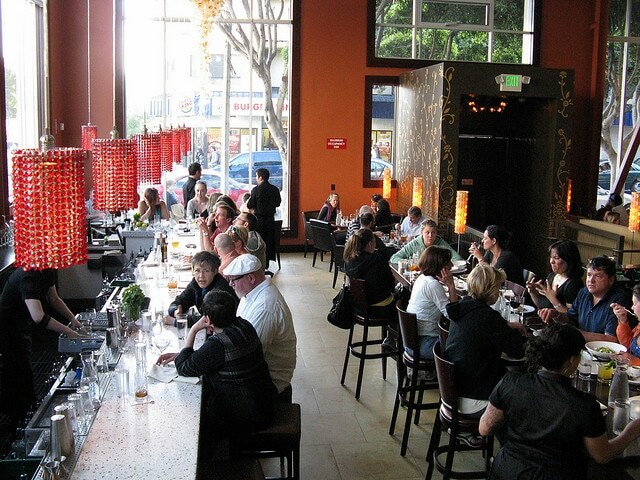 The atmosphere is always buzzing so it will be a great place to take your date!